I'm planning to finish it in this weekend. I'll update as I progress. 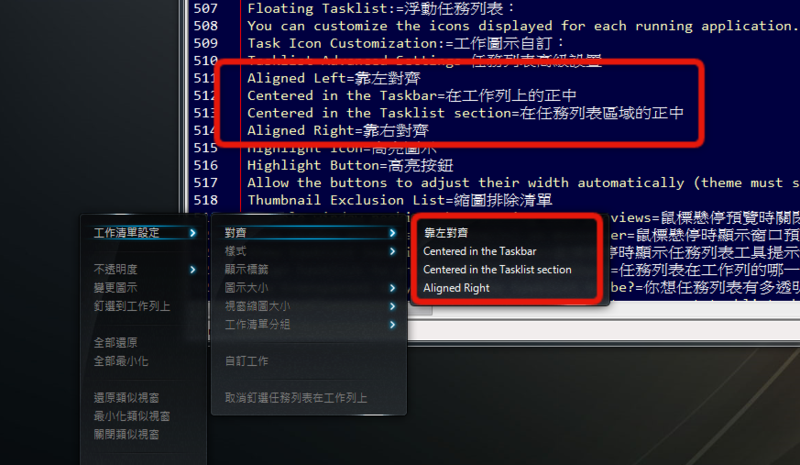 I'm also planning to keep translating for further versions of Winstep. Please reply below for any error or suggestions. 2016/03/12 Update: The first draft is completed. I'll now carefully check every single entry, also check as much as I can on the GUI. 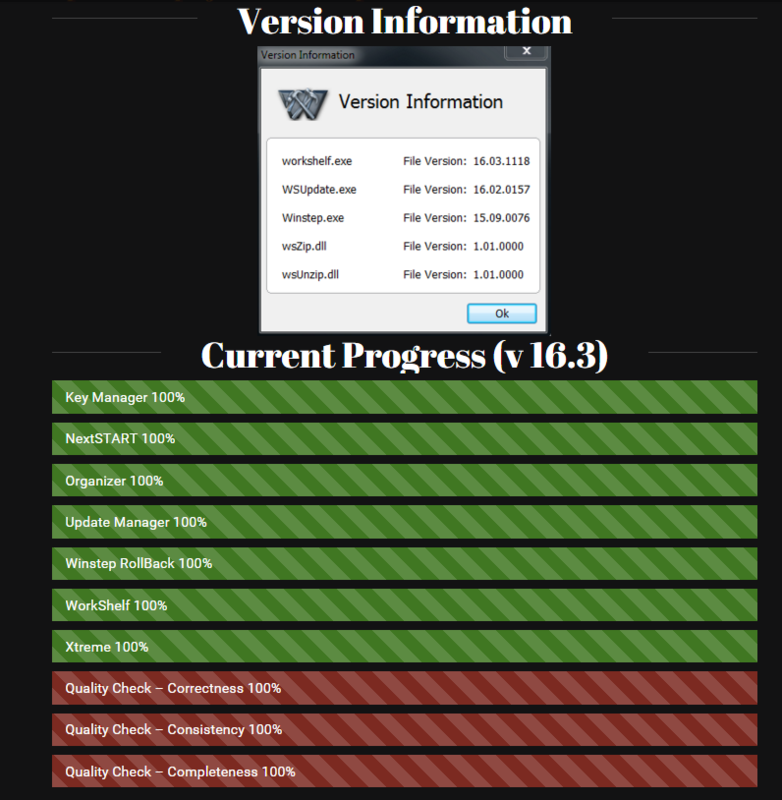 2016/03/13 Update: The translation for 16.3 is completed. 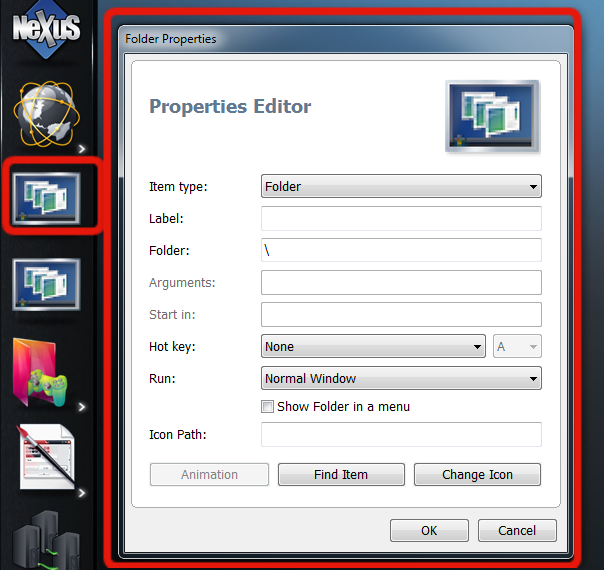 An email is sent to Winstep Support. P.S. I don't need a license as I already have a valid Winstep Xtreme license. Last edited by mudora23 on Sun Mar 13, 2016 11:13 am, edited 8 times in total. 1. I noticed that ':' is omitted on buttons. However, the Chinese version '：' is not. 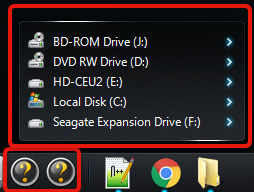 This results in displaying some of the '：' on some buttons. Update: I don't use the Chinese version anymore. 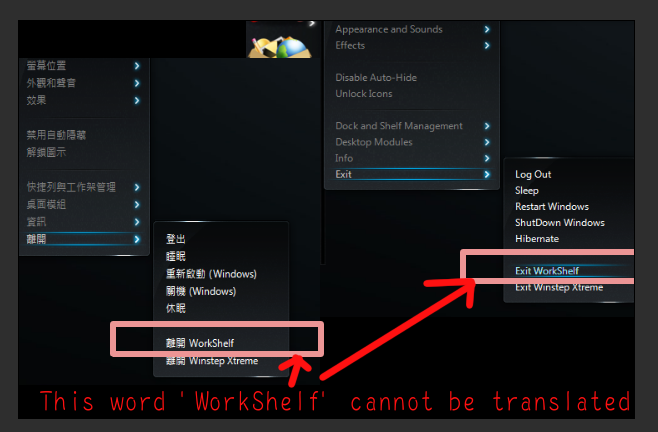 -2A: This 'WorkShelf' cannot be changed. -2B: This 'WorkShelf' cannot be changed too. -2C: Here, under WorkShelf Preference: The description for Modules, Settings, Advanced settings. -2D: This has to be a bug, right? First of all, thanks for the detailed report and the translation. Any chance of a screenshot displaying this issue? Good, because 'WorkShelf' is the name of the application. It should not be translated, the same way you don't translate 'Windows'. It was. Thanks for pointing it out, fixed for next release. 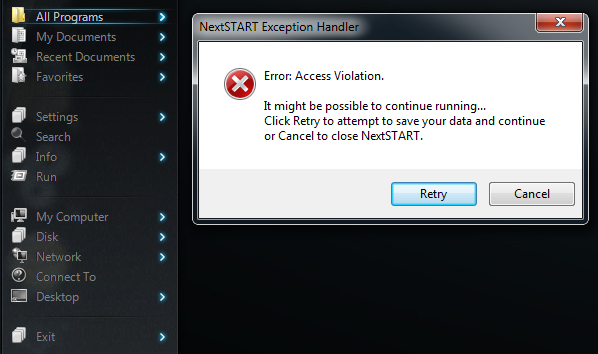 Seems like only NextSTART has an entry of the no colon version? I don't know how it works exactly. This happens only on a few buttons. Other than 'More Options', I remember there're another two I saw somewhere (maybe? Don't code me on that if there're not lol) but I forgot. By the way, I still cannot use drag & drop to add shortcuts on my system unless I go to control panel and change it back to English. I don't remember if I was able to do this or not, but now when I try to drag and drop something, this appears instead. Sometimes, it just freezes my computer. Something must have gone wrong but I don't know what. Maybe Kaspersky Total Security is part of the reasons?